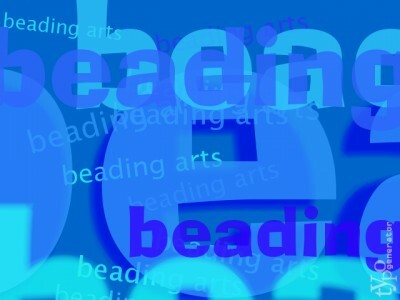 Michelle shares upcoming deadlines for beading & jewelry making contests and challenges. Cindy is off her loom this week! Come see her new RAW book! Melanie mourns the passing of a furry friend by making a pair of special cuff bracelets to honor her memory. Jean's famous friend, the Great Margot Potter, has some wonderful news! Read all about it on Jean's blog! Lisa shares her love for the creative community! Connecting with others is what it's all about! Lifetime has a new TV show that uses Project Runway as a template but the designers are making accessories instead of clothing. What are your thoughts about this new show? Art Bead Scene announces its annual Holiday Ornament Blog Hop!